Today, DBS Bank announced that it has signed a Memorandum of Understanding (MoU) with UnionPay International to enable more than one million DBS PayLah! users to use the mobile wallet overseas for cross-border QR code payments. Once the MoU is set in place, PayLah! users will be able to make payment at close to 10 million UnionPay QR code merchants in 24 countries and regions, including popular destinations like Japan, Korea, Thailand, Australia, China, Malaysia, and the USA. According to Singstat, Singaporeans made over 9.8 million trips overseas in 2017 alone. 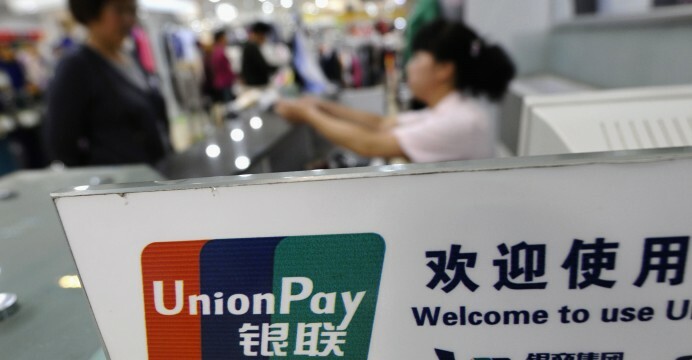 Earlier in September, UnionPay also partnered Nets to enable consumers to use the NetsPay mobile app at more than 7.5 million UnionPay QR code merchants and close to 12 million UnionPay QuickPass contactless points worldwide for payment.